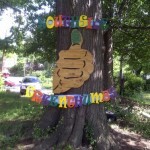 The Southside Green Thumbs aim to revitalize Birmingham through urban farming and community development. 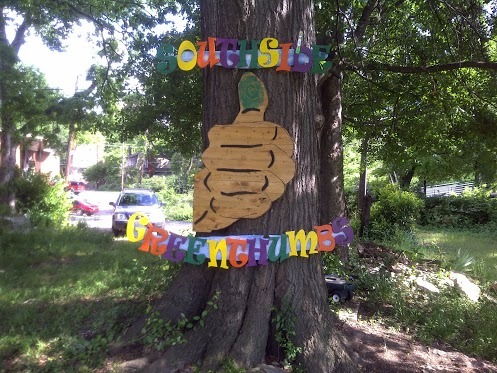 Green Thumbs is a budding gardening community located in the heart of Southside in Birmingham, Alabama. Call 1-334-301-4298 for more information on spring planting schedules.